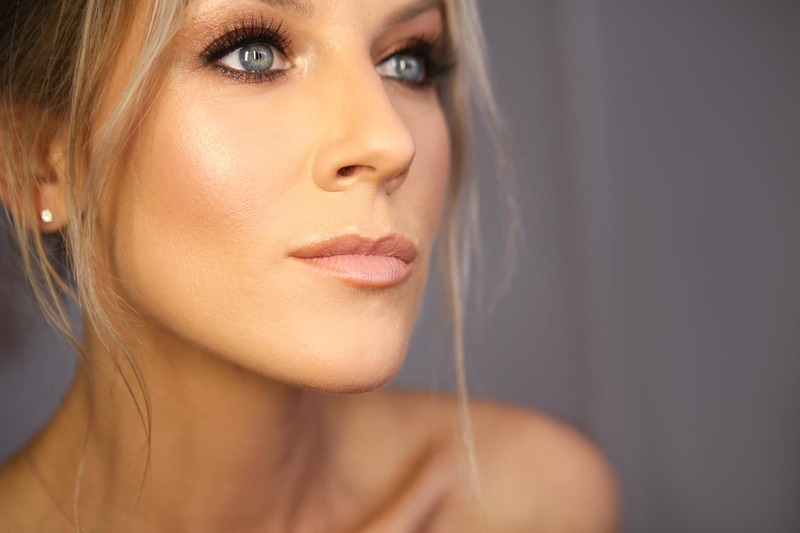 Who is the masterclass suitable for: Working makeup artists who want to learn how to create flawless photo-ready looks that will be admired by thousands of Insta fans and turn potential customers into paying clients. What you can expect: Detailed practical guidance of application techniques and product selection that will take your skills to another level. You’ll be creating looks that will appear flawlessly defined in photographs. So why learn photographic makeup? In this visually over-saturated world you need to be able to grab the on-line audience’s attention with makeup looks that are eye-catching in images. Make them want to see more and turn them into clients! All too often makeup artists apply their usual makeup techniques for photoshoots and editorials which results in a lack of definition in the images and the beauty potential is not shown effectively; or the makeup is too heavy causing the look to be too colourful and punchy and over-the-top instead of elegant and stylish. The same applies for bridal makeup – it has to be very photogenic and defined so that the bride doesn’t look washed out in wedding photos but polished with beautifully crafted makeup. There is so much visual content on-line and especially on social media platforms – it sometimes seems impossible to think of how to draw attention to yourself and your work – this masterclass will teach you exactly that. You’ll study in pairs with 2 models each to practice your photo-ready makeup looks on. We’ll photograph them together afterwards and adjust the makeup until you learn how to assess the exact amount required in both artificial and natural light. You’ll learn and practice a more natural look and a more glam one – the style that is currently trending on Instagram. I’ll also share some portrait photography tips which will really help your images stand out. You’ll then be ready to keep practising – not only improving your gallery but also the quality of your social media posts. There’ll be no excuses! The next date for this masterclass to be announced – watch this space or follow us on Instagram @kristinagasperasacademy for the latest news and masterclass dates. You can also CONTACT US to let us know that you’re interested.